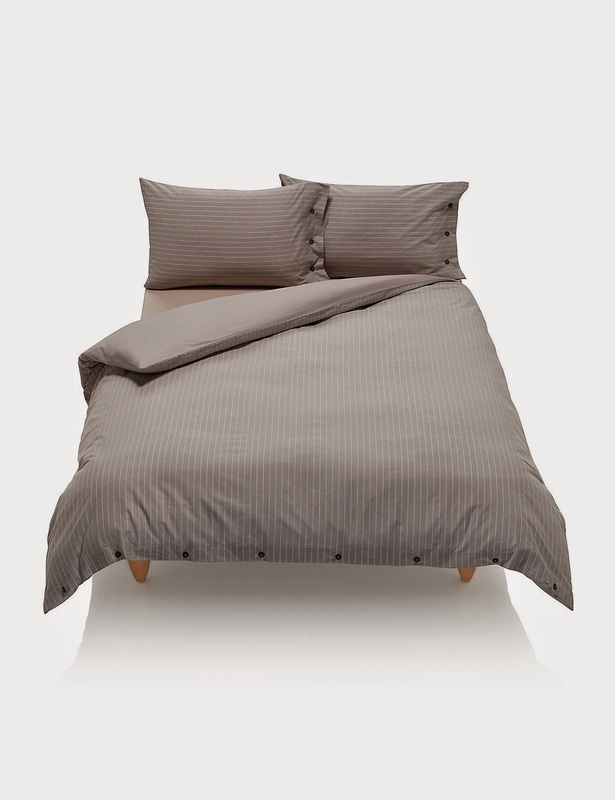 Grey Jersey Bed Linen from Muji. 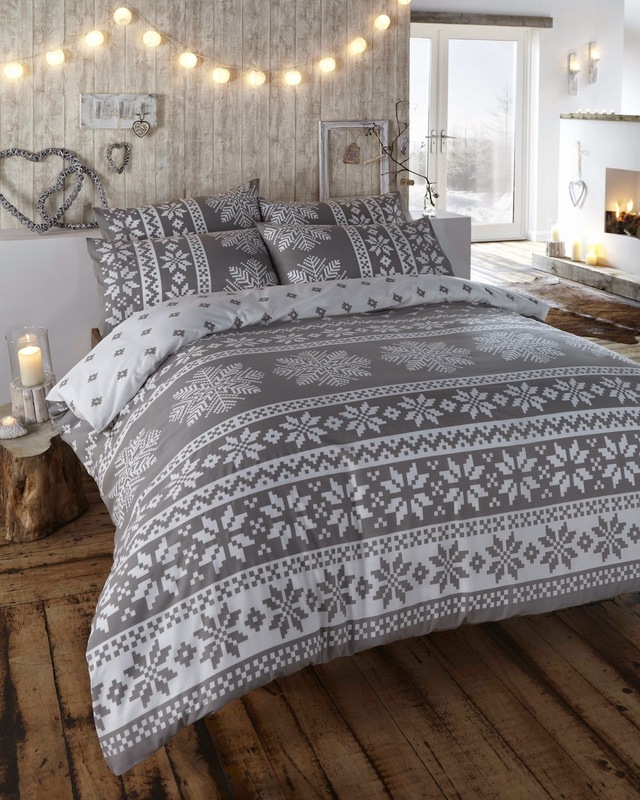 I already own 2 sets from this range, but with duvet covers starting from £54.95 for a double, I'm not sure I can justify it. Harrison Striped from Marks & Spencer. Love the dark button details on this set! £49.50 is a little on the steep side though, and also not the flannel or jersey material I'm looking for. Grey Chevron from H&M. I'm a fan of chevron and at £29.99 for the cover set, this is great. However, it's not flannel or jersey. Which one of these sets do you like the most and does price impact your final purchase decision?? I would love to know. I am so boring when it comes to bedding...white all the way for me!!! Must be egyptian cotton with at least 500 thread count!!! Look out for quality ones in tkmaxx! Haha, white is too dangerous! Agree on Egyptian cotton tho, thanks for the heads up on tkmaxx! 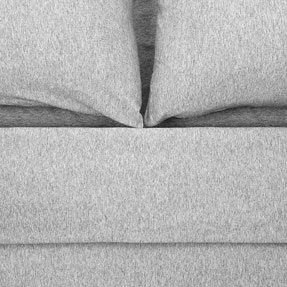 Oh, I love your picks - I think we have pretty similar styles when it comes to bedding :) Something sleek and neutral but still stylish. The one from H&M is my favorite but the snowflake one is so cute. 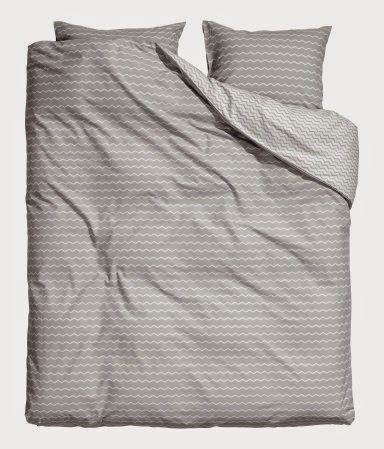 I really don't mind splurging on bedding considering how essential it is (though, I'm pretty boring and usually stick to the same one)! Thanks Kie, H&M is prob my favourite online shop. I splurged on my muji sets, but good to see a different perspective for purchases on daily essentials! Ohhh... I love the first set from Yorkshire Linen Co. Looks very cosy and the price is good!